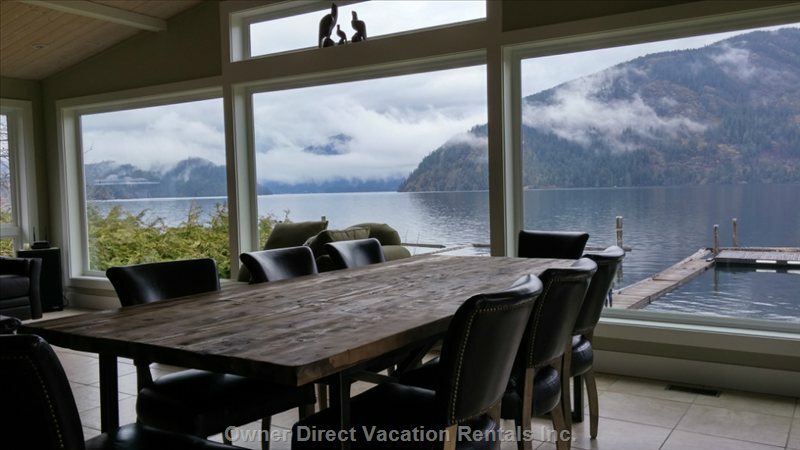 Luxury Vacation Home Rentals | Owner Direct Vacation Rentals Inc. 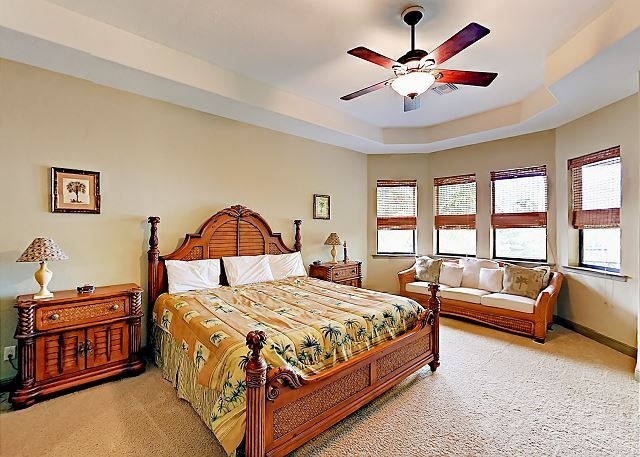 Looking for luxury accommodations? You have come to the right spot. 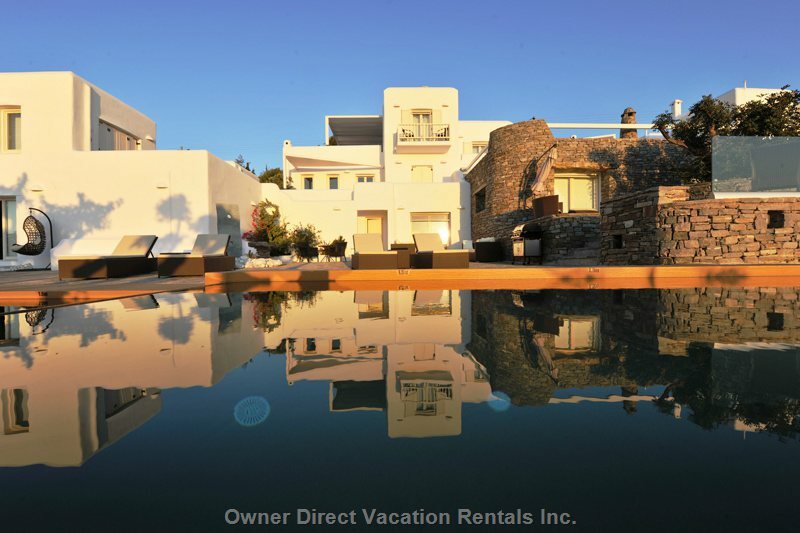 Below are some of Owner Direct's finest luxury homes and executive vacation rentals. 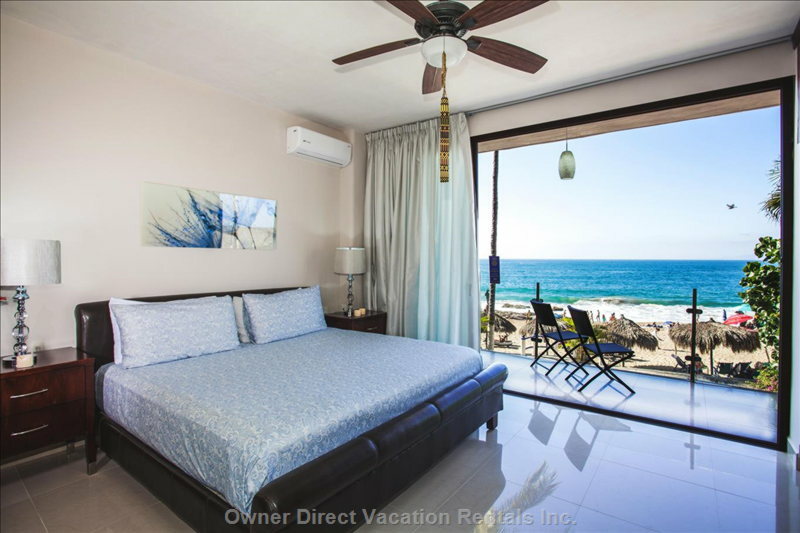 Treat yourself to the finest luxury accommodations around or just browse the deluxe vacation rental accommodations we have to offer. 4 Bedrooms +3 bathrooms. All flooring, painting, contemporary furniture and appliances are newly purchased in Aug 2013. All brand new and high quality. 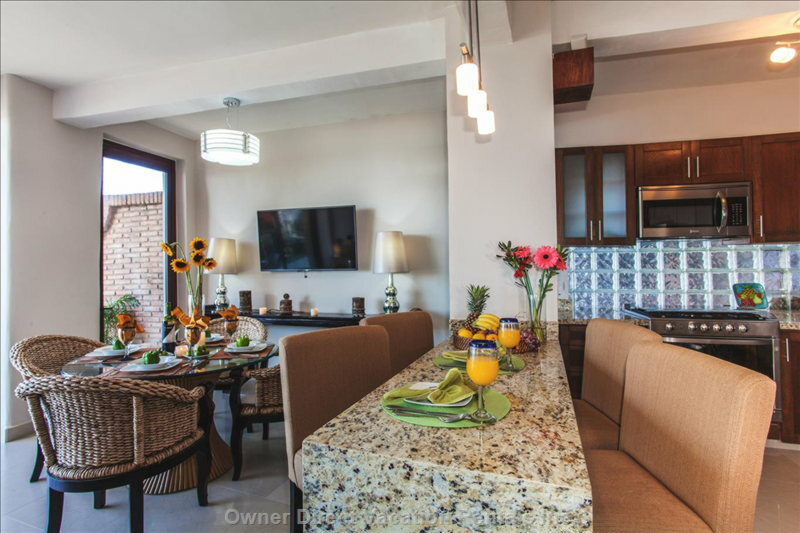 These professionally decorated; completely furnished 3 Bedroom/Den 3 Â½ Bath town homes feature: Private hot tub, heated slate floors, comes with a fully equipped kitchen with granite counters and Sub zero Refrigerator , river rock fireplace and award winning Elegant Alpine dÃ©cor. 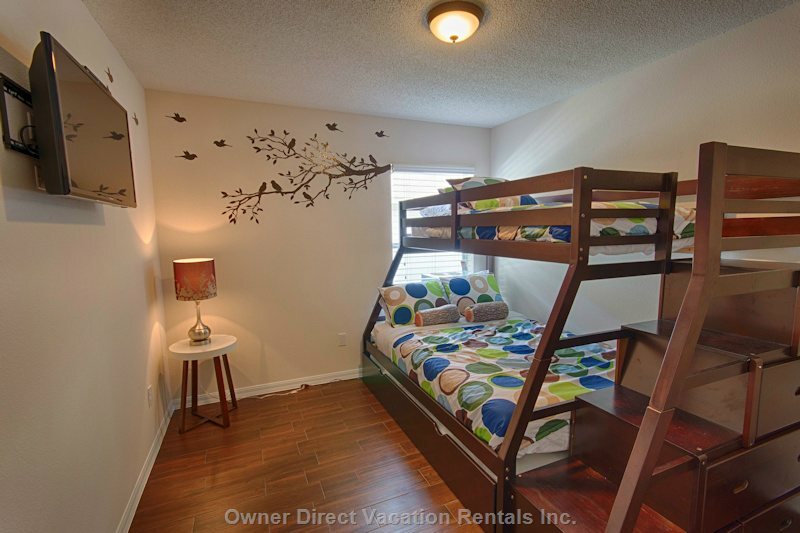 It comfortably sleeps 10 with bed configurations as follows: 1 king, 1 queen, and 2 twins, a double sofa sleeper in the den and 1 queen sofa sleeper, in the family room, high speed internet access is also available. 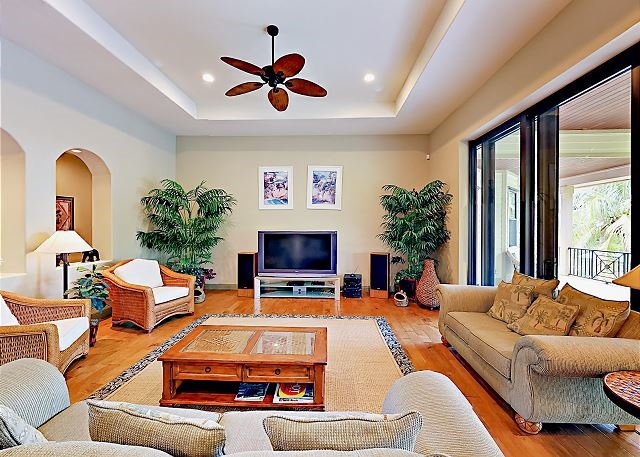 Kihei Kai Nani is located right across from the world renowned Kamaole Beach #2. This gorgeous beach is famous for its long sandy shoreline, clean clear water for snorkeling, and great body surfing. Whale watch, paddle board, walk the beach and watch the most amazing sunsets imaginable. 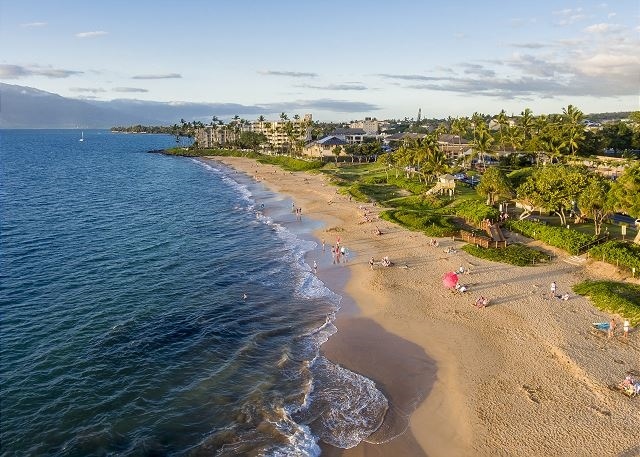 It is a short drive to the championship golf courses of Wailea and Makena. 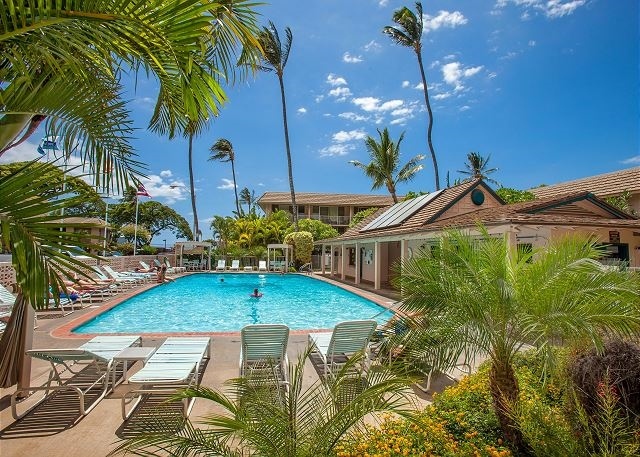 Kihei Kai Nani has a 60ft swimming pool, shuffleboard, gas grills for your use, laundry facilities, complimentary internet service and free parking. 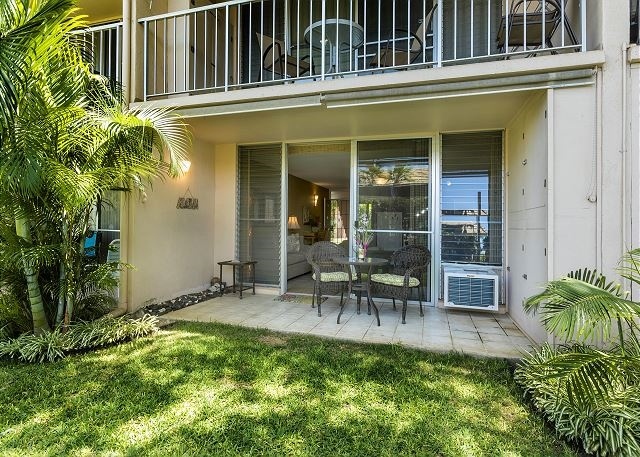 Kihei Kai Nani is also within walking distance to shops and restaurants. 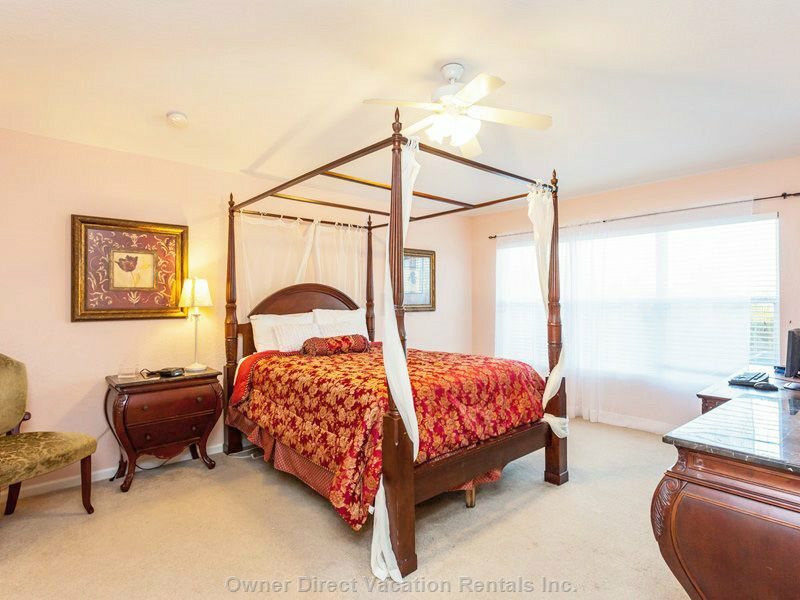 Located in the Carolina Dunes, enjoy the panoramic ocean views throughout the condo and private over-sized balcony make it easy to enjoy the beach and sunrises. 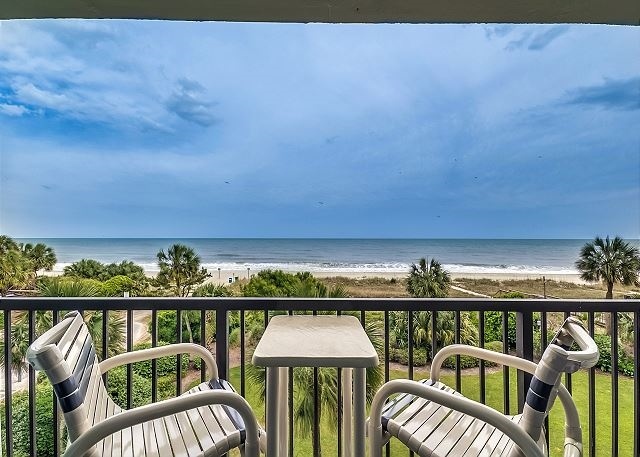 Beautiful ocean views from the oversized balcony of this updated condo makes for a memorable vacation. 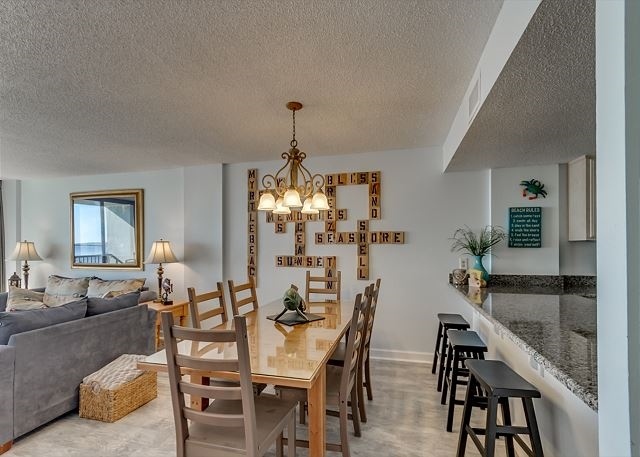 You will feel right at home with granite countertops in its large open kitchen, luxury plank tile, flat screen TVs, full sized washer and dryer, spacious living room and a private balcony giving plenty of room for you and your guests to enjoy your Myrtle Beach vacation. 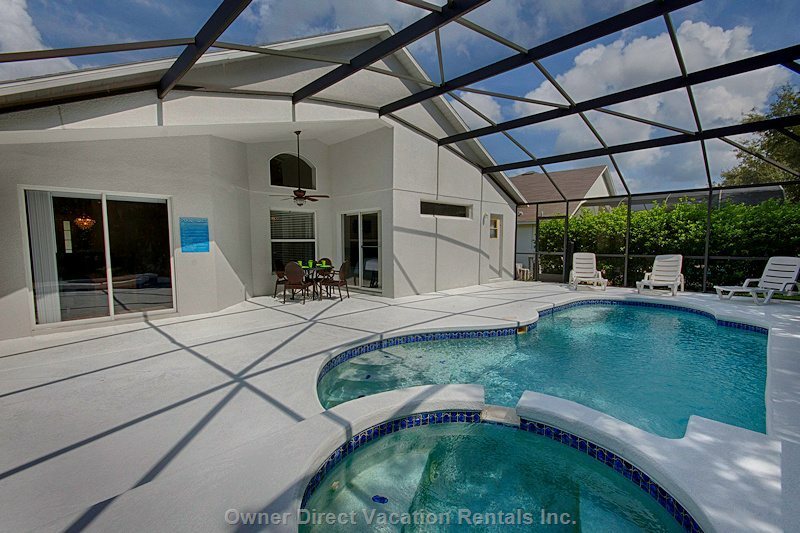 Escape to this 3BR/2.5 riverfront oasis just 2 miles from Bonita Beach. 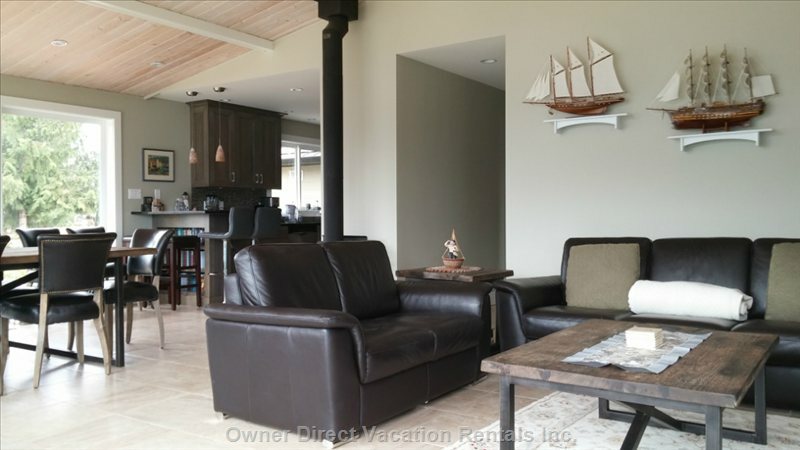 Watch boaters drift by from the expansive wraparound deck and cook unforgettable meals in the gourmet kitchen. Tie up your boat at the private dock. 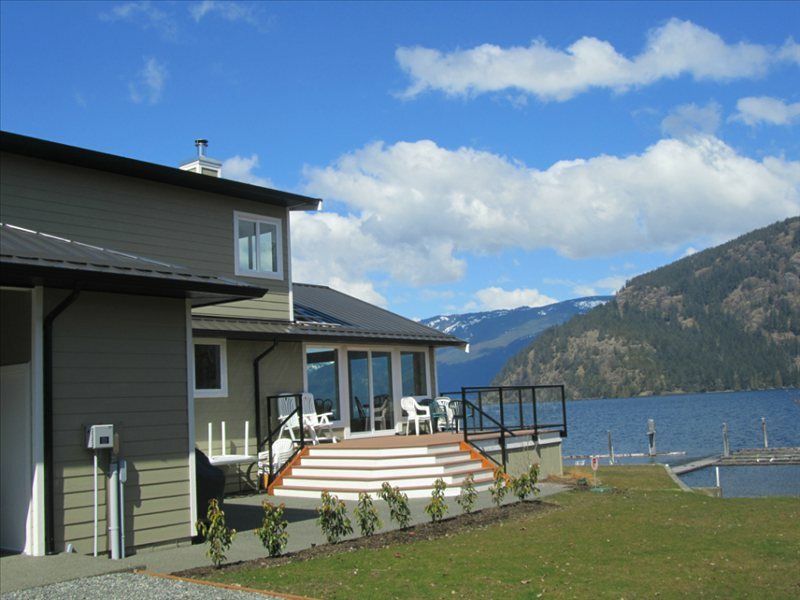 This secluded home on the Imperial River has a private dock. Bring your boat along or rent one nearby. A lush lawn rolls out towards the water, and the home is pure elegance with a tropical twist. A unique floor plan sets this 2-bedroom suite apart. 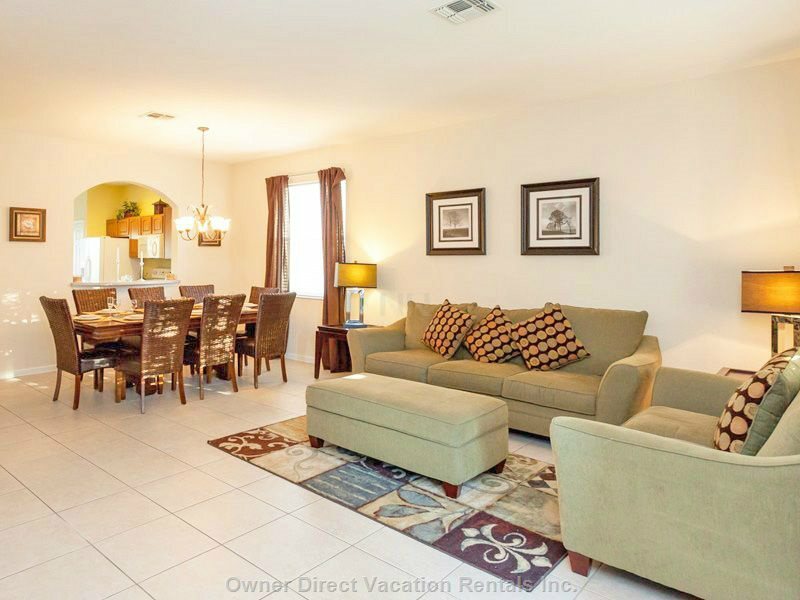 This perfectly laid out dining and living areas beautifully furnished has an efficient combination bar and complete kitchen with great granite countertops and brand new appliances. 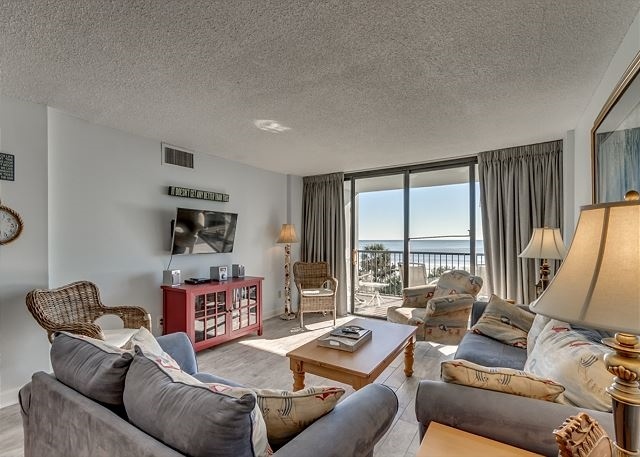 One bedroom opens to the ocean, while the other is within the heart of the condo (with ocean view through the living room). 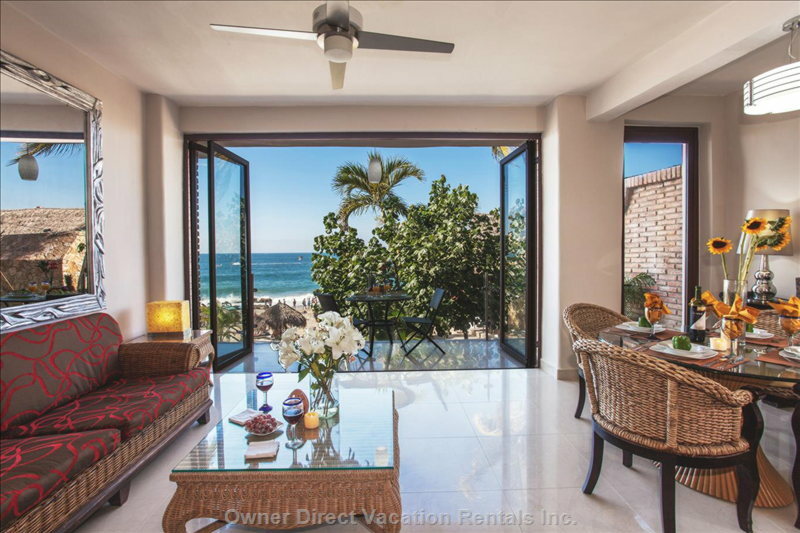 The balconies opening onto the ocean enhance the warmth and beauty of the condo. It's only a 5 minute drive (2 traffic lights) away from the magic. 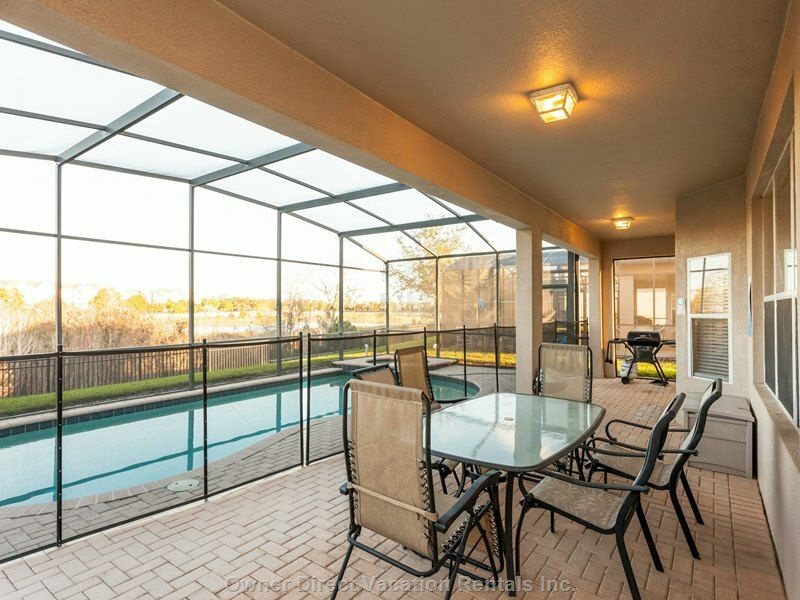 There are resorts on Disney property that are farther from some of the parks than Windsor Hills.You can visit the parks in the morning, come back for a dip in the pool and be back in the parks for dinner and fireworks with ease. The other Orlando attractions like Sea World, Universal and International Drive are less than 15 minutes away. 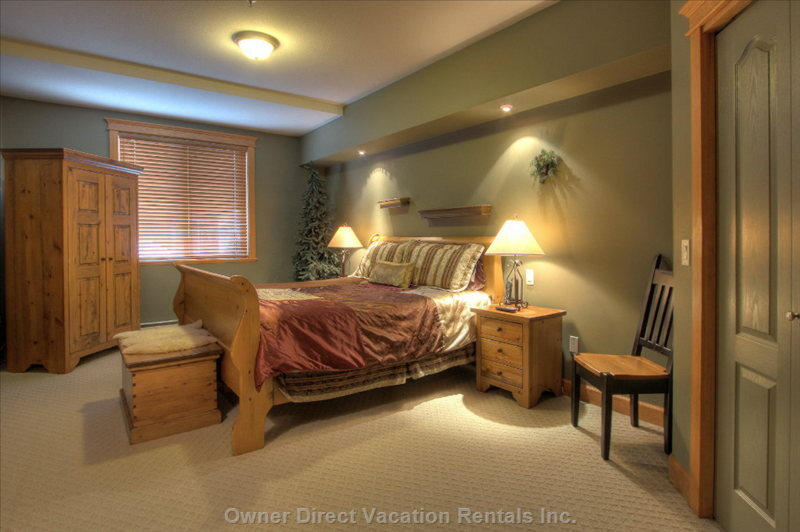 This former show home is a 3-bedroom plus loft unit and is excellent for short or longer stays. 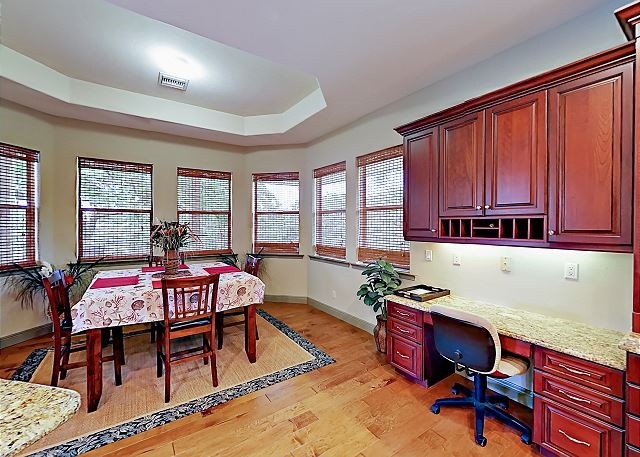 Ideally situated - you can walk or ski to everything in a few minutes. A few of our unique features: Festive show home decor - Complimentary check in gift - Complimentary hot beverages - DVD and VHS movies to watch during your stay. Private hot tub, computer and free wireless high speed internet, bath robes, spacious en suite with heated tile floor. Sink down in the luxurious leather couches and enjoy a night of popcorn and movies. 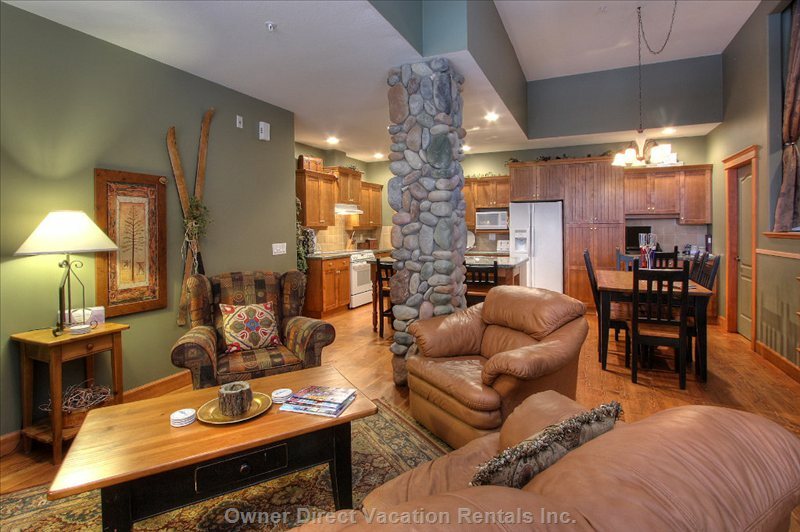 Or chat about your awesome day on the slopes while relaxing in large overstuffed furniture in front of the fireplace. 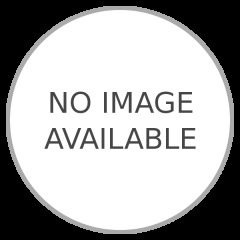 All bookings are subject to the Owner's conditions and final approval. 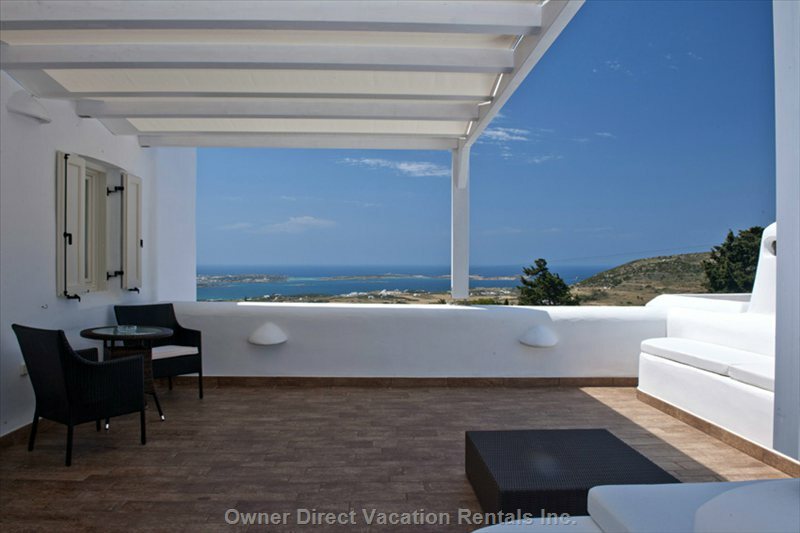 Luxury vacation rental homes, chalets, villas and condos are listed directly by owner. Treat yourself to a luxury getaway today. So much better than a hotel - you deserve it!